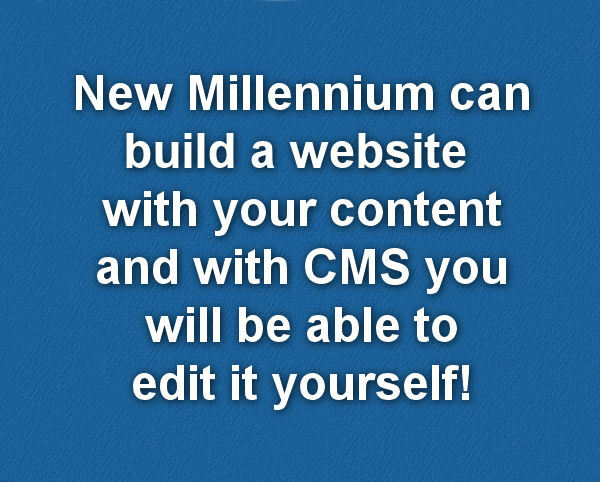 New Millennium Internet have been designing websites for over 20 years. All of these are configured to fit in with you and your company or service. 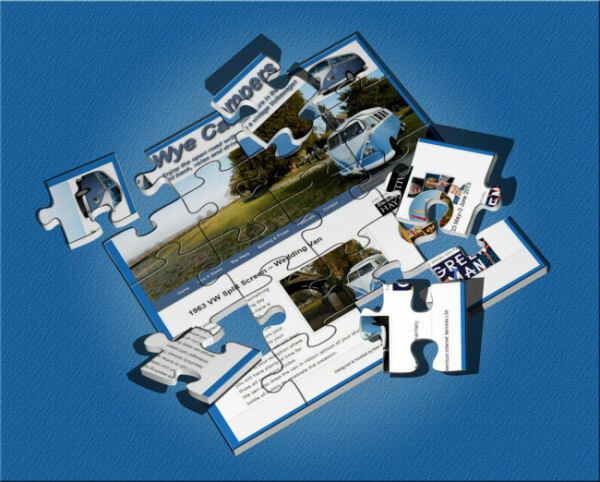 We design the site look and feel in consultation with you and if you have one your design professional or team. We populate the site with your content ready for you to edit* or add to* [* in the case of CMS or CMS Lite]. We even provide an initial submission to the search engines to get your new site seen around the world. We offer additional submission services via our SEO Section.